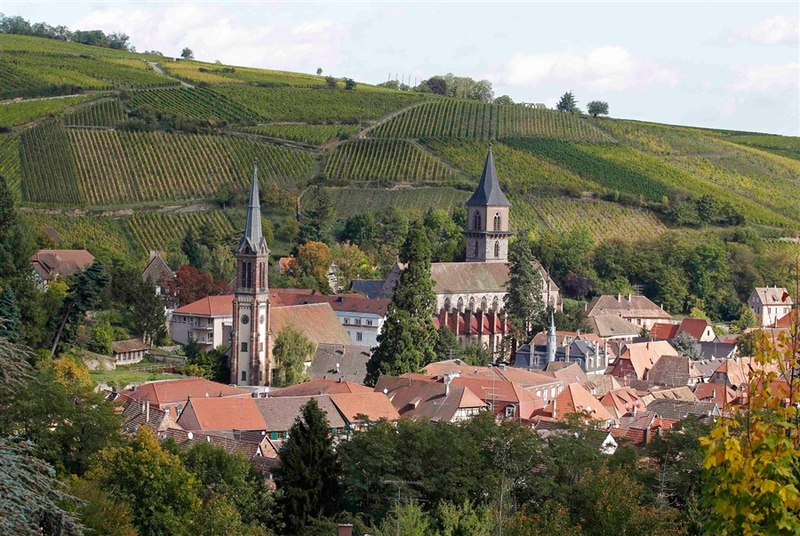 In the wonderful scenic area of Ribeauville France, honey is big business. And local Apiaries are being beeset by a strange problem. 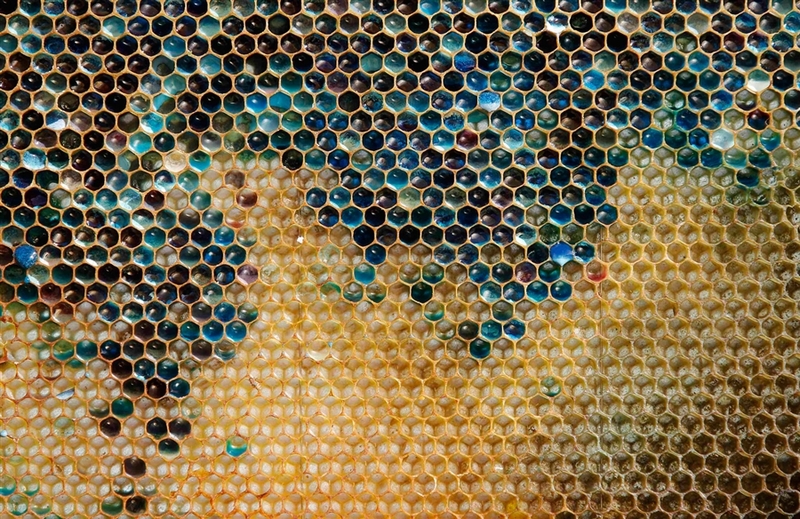 The buzz is around blue, green and violet honey turning up mysteriously deep in the hive. 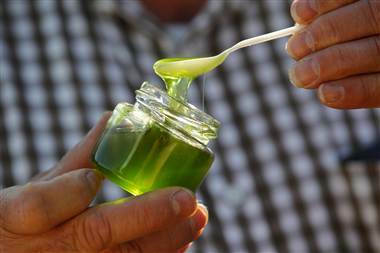 Local beekeepers are blaming it on a Mars company processing plant and uncovered sugar containers. With a harsh summer killing tons of legitimate sources for sugar, in flowers the bees are thinking outside the stamen. However the beekeepers can’t sell the honey since it isn’t pure. Oh honey, why so blue? French beehives take a mysterious colorful turn – PhotoBlog.